Nothing says heat wave like a trip to the beauty counter! These are my new obsession. 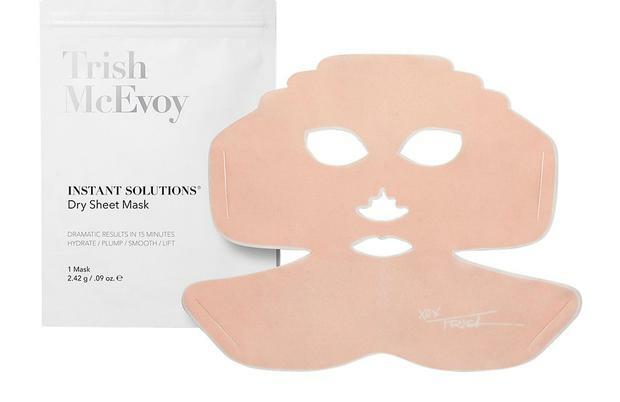 There's something discerning about a dry sheet mask: besides looking like The Man in the Iron Mask, it's hard to feel anything happening to your skin without some form of gel. Trust me, it does. After 15 minutes, I don't know how, but my skin was smoother and plumper and felt less clogged than it does with an oil sheet mask - perfect to combat those already sweat-filled hot days. Trish McEvoy's Instant Solutions Hydrate & Glow Sheet Mask is €28 and you can use it three times on clean skin. Another option is Charlotte Tilbury's Instant Magic Facial Dry Sheet Mask is €24, from Brown Thomas. 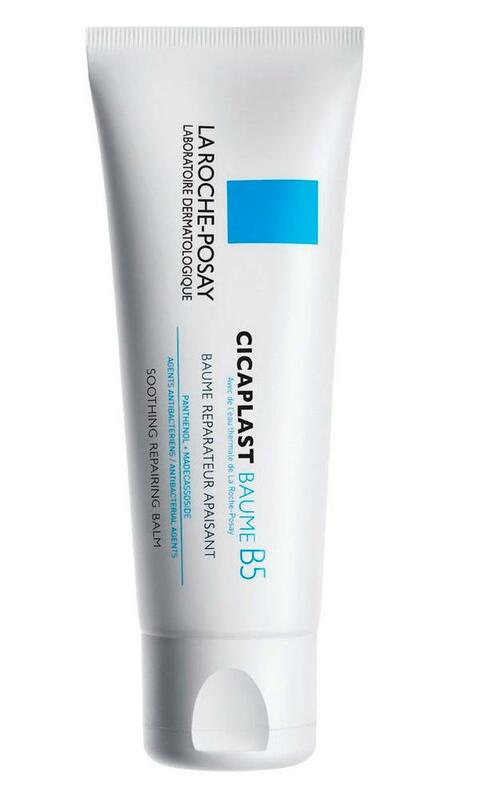 This multi-purpose repairing balm from La Roche Posay's award-winning skincare range boasts SPF 50, healing properites and won't leave your skin feeling sticky. Not to mention it's small enough to toss in your bag for reapplications. €11.49 for a 40ml tube from Boots. I leave mine in the fridge for an early morning wake up call - the cold helps tighten pores and wakes you up immediately before applying your makeup. 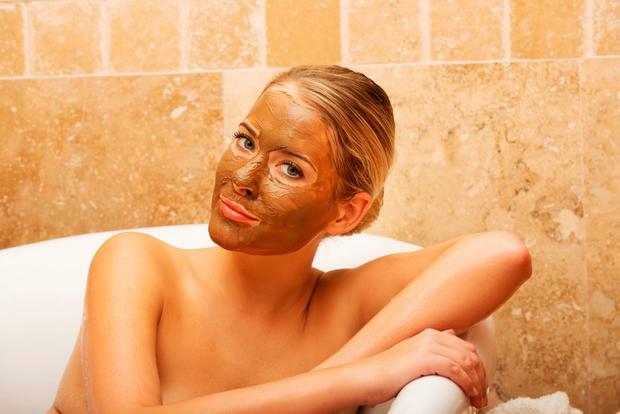 It also has an SPF of 30 in addition to its refreshing qualities. This cult beauty range is beloved by beauty bloggers, editors and lovers the world over for good reason - it's among the best in the world. 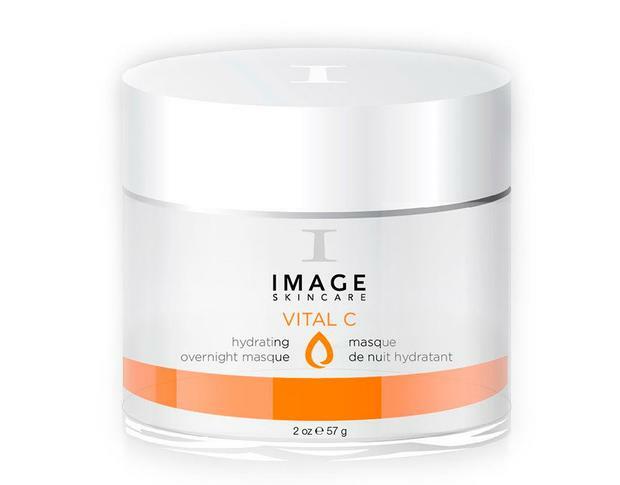 The Vital C range is a must-have any time of year, but is especially hydrating during our uncharacteristically warm weather. To be worn overnight two to three times a week. €59 for a 2oz jar from www.laserandskinclinic.ie or www.imageskincare.com. 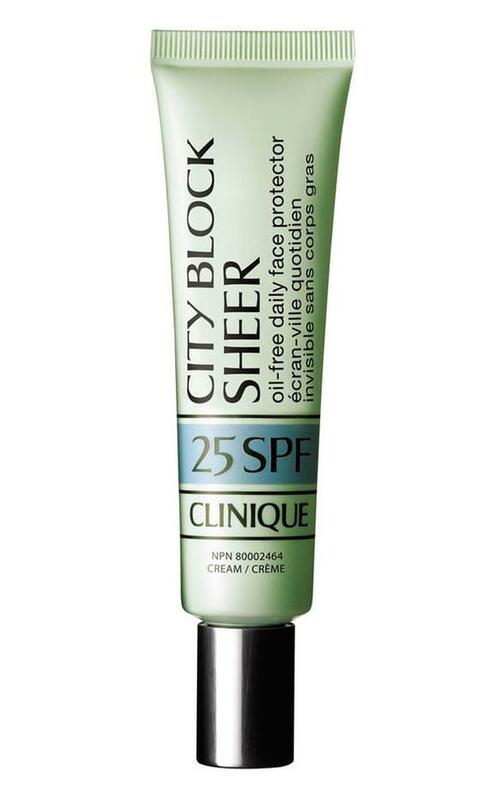 This handy little SPF is glides on under your makeup and is available in either 25 or 40 (40 is course the better option). It's slightly tinted so can work as an alternative to BB cream depending on how much coverage you like. 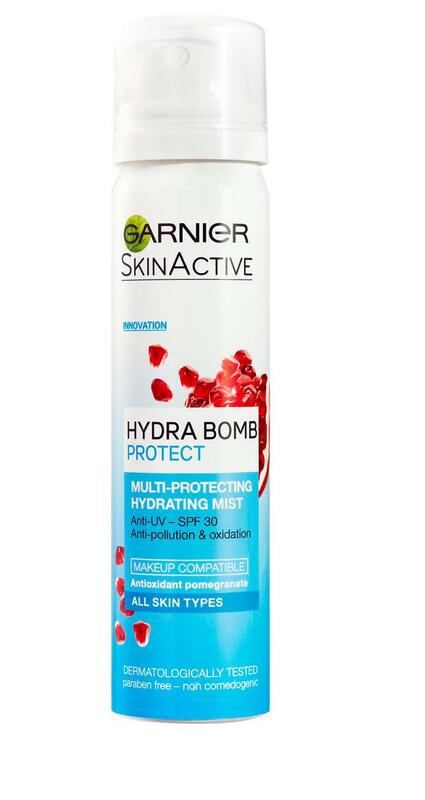 €24 at Clinique counters nationwide. Even if you're letting your hair naturally dry from humidity, it's important you don't neglect your normal haircare routine and that includes hydration. 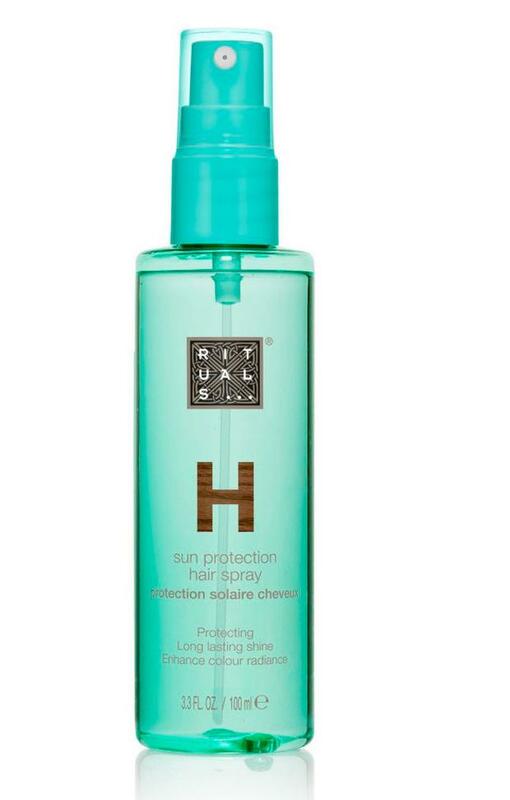 The Ritual of Karma Sun Protection Hair Spray, €15 by Rituals (Arnotts) is a lightweight spray that won't clog your ends. Where possible, wear a hat in the sun, not just for your face, because there is a unique pain when you have sunburn on your scalp. Your skin is thirstier than normal when temperatures rise: feed it. Not only should we all be drinking more than our recommended two litres of water a day, we should also be nourishing our skin. 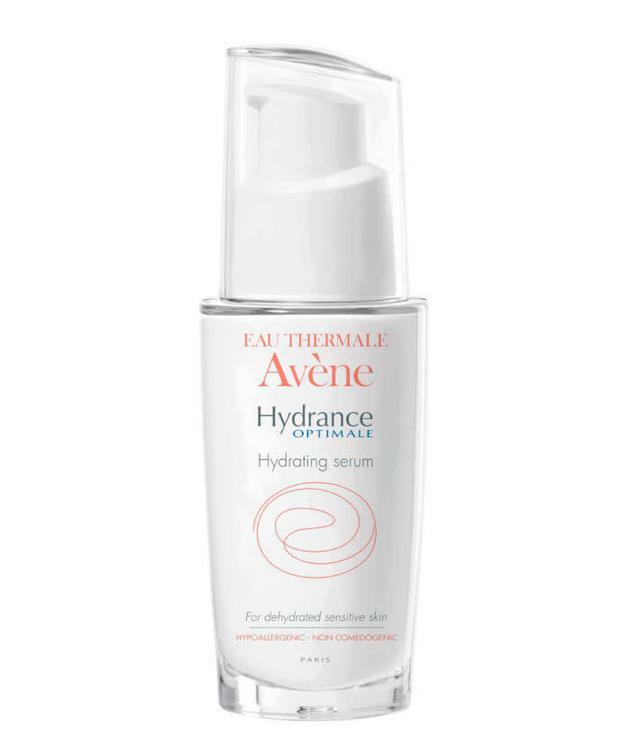 This serum uses spring water combined with custom ingredients to hydrate your skin for longer. Ignore the title, when sweating your hard earned makeup is your reality, this can be used AM and PM. It's a weightless spray you can use in addition to powder to keep your maquillage in place. €27.90 for a 118ml bottle, from Debenhams. For those discreet dabs of sweat that fits neatly into even the smallest of bags. 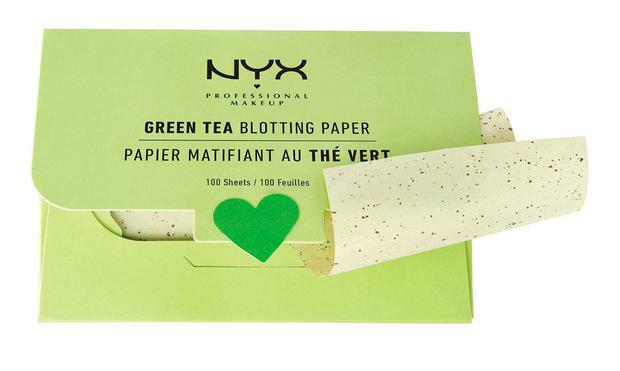 Green Tea Blotting Paper, €7 by NYX at Boots and pharmacies nationwide.